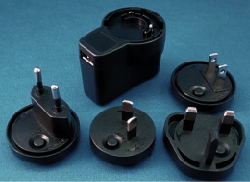 Due to the worldwide market and stock management, most equipment devices prefer to international plugs. 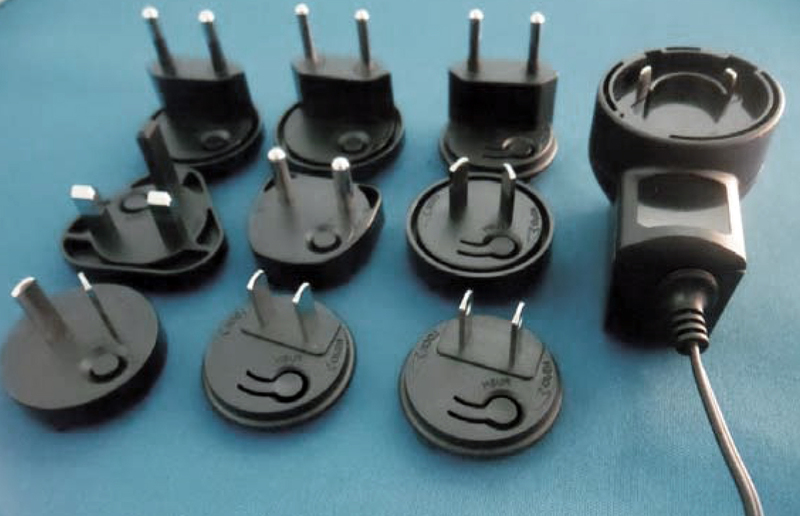 That's why our travel adapters by countries are popular. We list the following adaptors for your reference. IF you are interested in them, please feel free to contact us.